Microcurrent is a low level of electrical current that mirrors the body’s own natural current. These tiny microcurrent impulses trigger chemical reactions at a cellular level to enhance the product of natural collagen and elastin, provide circulatory benefits and work directly on the nerves and muscle fibres. The result is visible firming and smoothing of the skin with more tightening and toning increasing with every treatment. 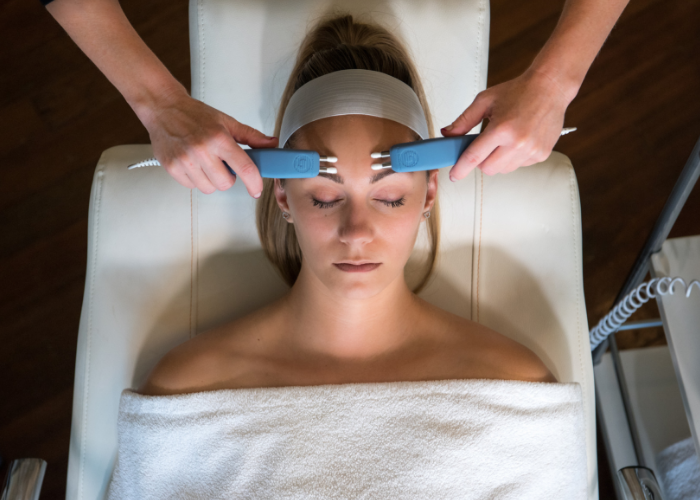 The intended use for microcurrent is to provide aestheticians a powerful and effective tool to address the signs of ageing by diminishing the appearance of fine lines and wrinkles, improve the texture and appearance of the skin, and reducing the overall visual appearance of ageing. The ultra-professional Bio-Ultimate Platinum™ microcurrent system comes with 15 different microcurrent facial options which work to lift and contour ageing skin, invigorate circulation and eliminate fine lines and wrinkles and is among the most powerful non surgical anti-ageing tools available to beauty businesses today. Patented Suzuki Sequencing™ equips skin therapists with an unsurpassed performance and research-driven approach to anti-ageing services that will garner visible and long-term results for your clients. 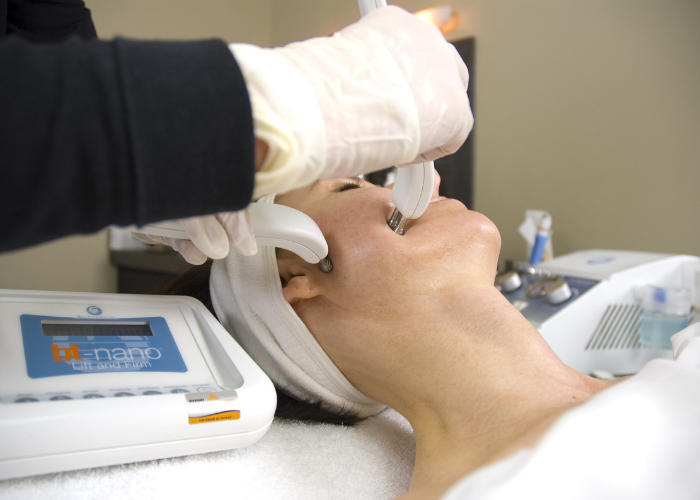 The bt-nano™ equips skin therapists with professional, clinical grade microcurrent equipment at an affordable, entry level price.